There is no surprise that companies are working on a way to make foldable devices a reality. While Samsung is currently leading the race, it looks like Apple might be the latest addition to the list of companies working on foldable devices. 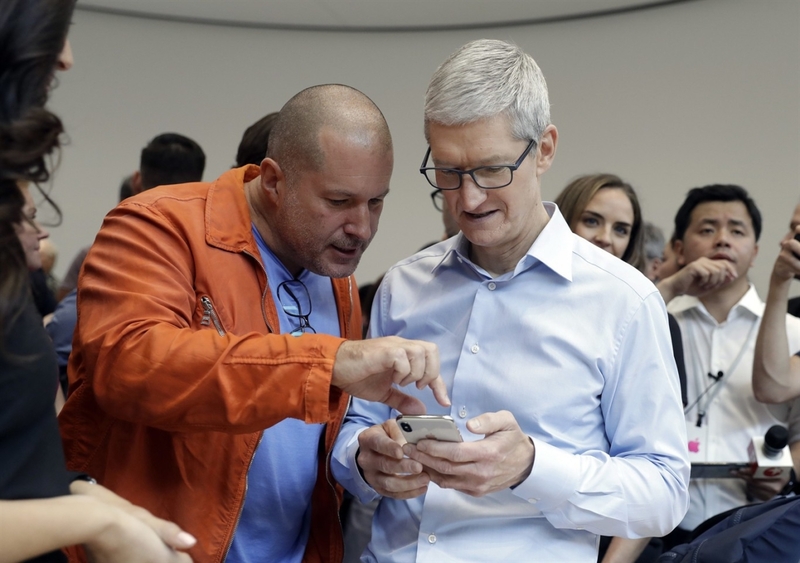 The news comes from Bank of America Merrill Lynch, a Wall Street firm, who said Apple is working with Asian partners to make a whole new iPhone design. We expect the iPhones this fall to be largely unchanged for the OLED versions although size changes have proved to be a catalyst in the past,” Mohan wrote, “Our checks also suggest that Apple is working with suppliers on a foldable phone (that potentially could double up as a tablet) for launch in 2020. Given the competition in the market, it will be interesting to see who pulls off the foldable phone perfectly and gets a first mover advantage.